The day you have all been anxiously waiting for is here (please note the sarcasm people) - my #TenDaysInTexas recap is FINALLY complete! To quickly recap: Days 1 and 2 were spent driving. 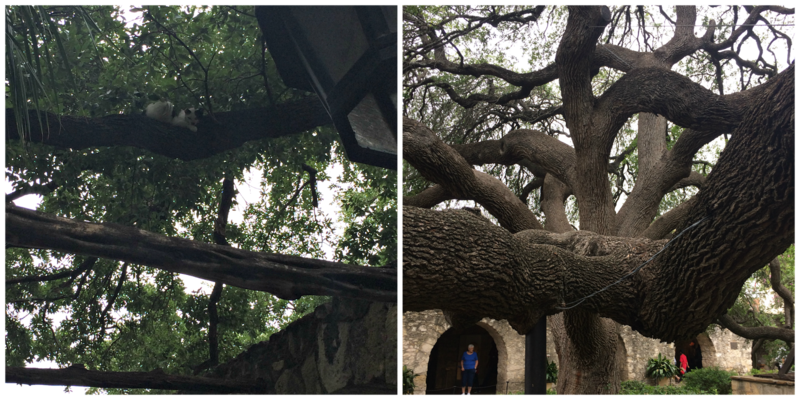 We arrived IN Texas on Day Two and it took almost the entire day of driving to get to our final destination of New Braunfels. We arrived on River Road around supper time on Saturday May 17th. After chatting with our Aunt and Uncle we walked a few doors down to the Floathouse (another river business) where I had one of the best burgers of my life (seriously, you have to check it out if you're ever in the area). I still think about those burgers 8 months later and I'm not even a fan of burgers! After filling our bellies we headed up to the house to unload all of our suitcases and settle in. We called it an early night due to the long drive with little sleep so we could be refreshed for the days to follow. 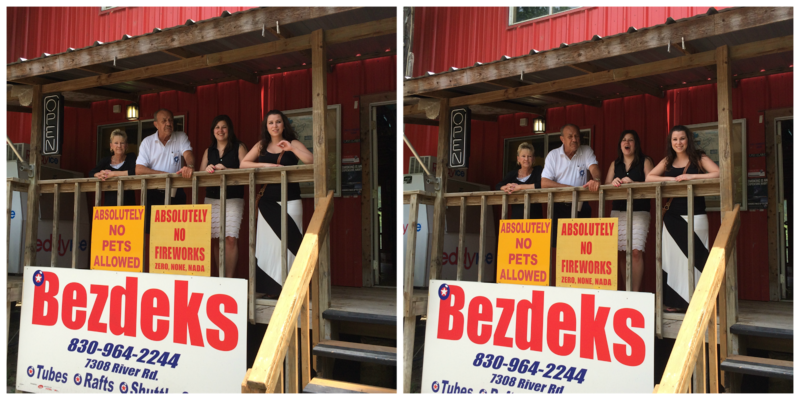 After our adventure with the racoon it was time to head down to the store and get ready to go floating. We packed our cooler full of drinks (the alcoholic kind, obvi), lathered on the sunscreen, and then hopped in the shuttle to head to another 'camp' up the river, with plans to float back to Bezdeks for about 3 1/2 hours. 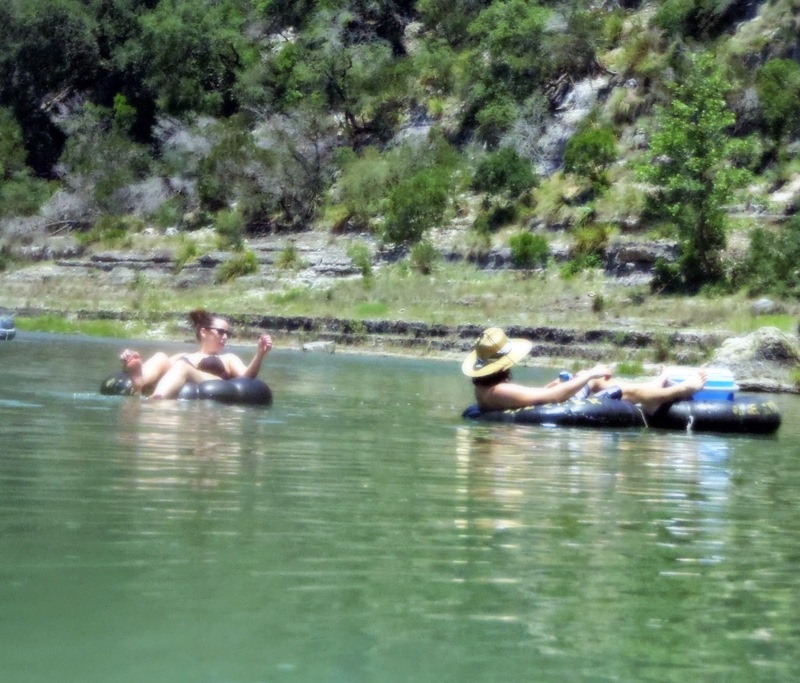 Because it wasn't yet Memorial Day in the states, which is usually opening weekend ofr all the river businesses, we basically had the river to ourselves (aside from the turtle - they were everywhere). We drank. We floated. We burned. We laughed. We saw turtles (so.many.turtles!). It was a great day and one of the best days of 2014 in my books. 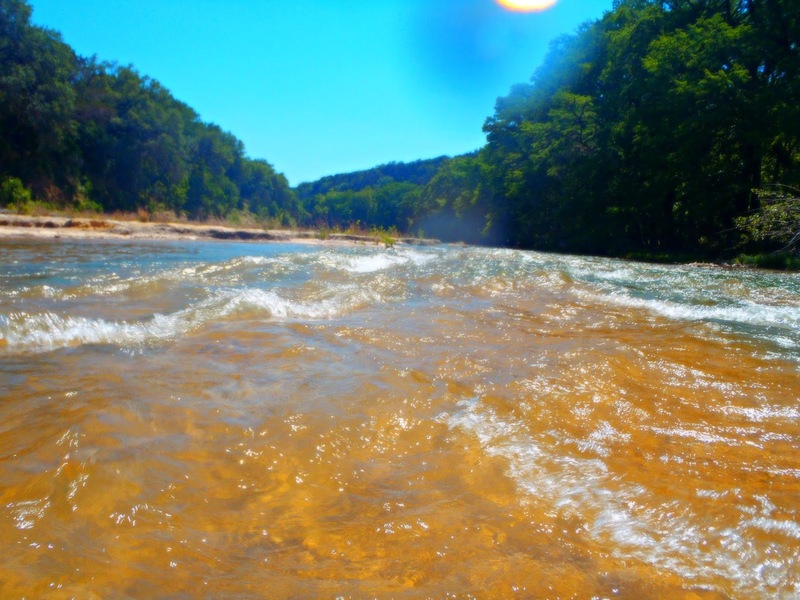 Theres just something about being on the river with no cares in the world (other than a turtle biting your bum...) - I was in my happy place. Before heading out on the river for the day we first headed into New Braunfels to stock up on essentials (ie: booze and Starbucks). Once we got back to River Road we headed back to the Float house for another amazing burger, before once again getting shuttled to another 'camp' up the river. There were quite a few more people out on the river this day than on the previous day, and while we floated a group of 3 girls followed along behind us. Luckily the copious amounts of alcohol that we had consumed helped calm us down and we were able to finish out our float. We definitely drank way more than the first day after the snake incident. 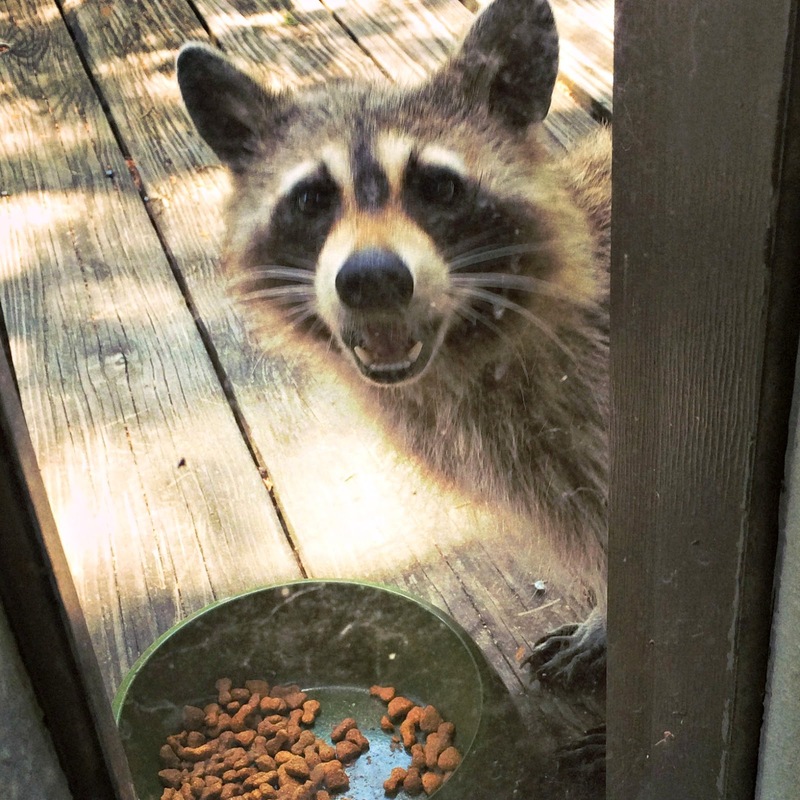 The upside to the day after the snake incident? Just as we were heading in from floating as we arrived near Bezdeks Kelsey asked me to be the Maid of Honour at their wedding! Once we were back on land we quickly dried off in the sun and then it was a mad rush to get ready for supper. 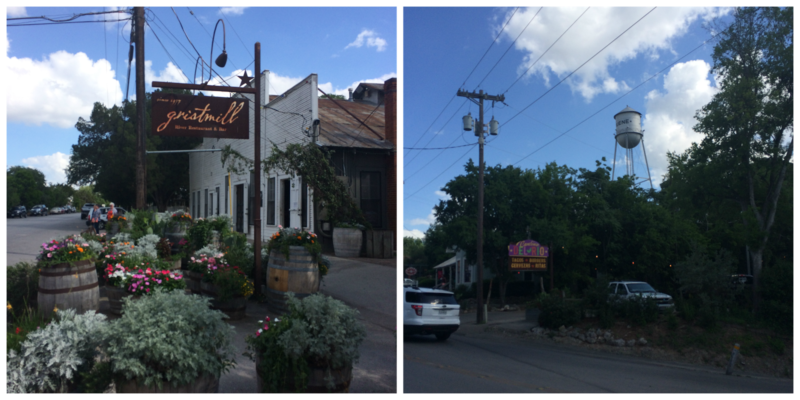 Our aunt and uncle took us out for supper in New Braunfels at a cute little German restaurant that they go to quite often. The chicken fried chicken was ah-mazing (why isn't chicken fried chicken a thing in SK?!). As we were leaving the restaurant we found a stray kitten in the parking lot and I tried really, really hard to make it come home with me. I think I named it also but for the life of me cannot recall what (I guess thats what I get for taking 8 months to get this recap up...). 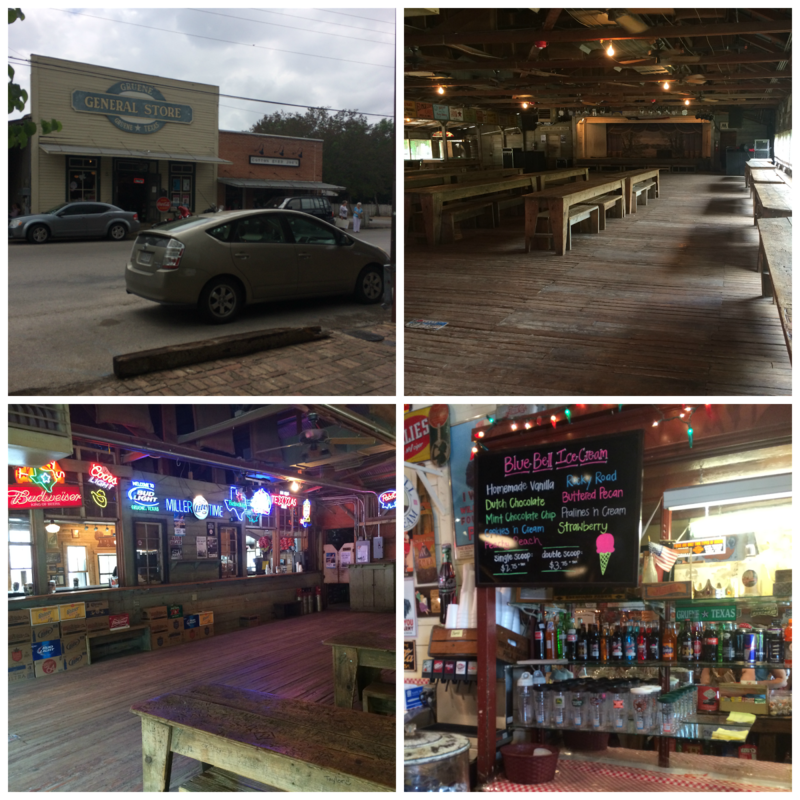 Then we drove around New Braunfels a bit and they showed us some things (like a really cool water park that we are totally going to next time we go!). After supper we headed back to the house and watched the finale of The Voice and then it was time for bed. 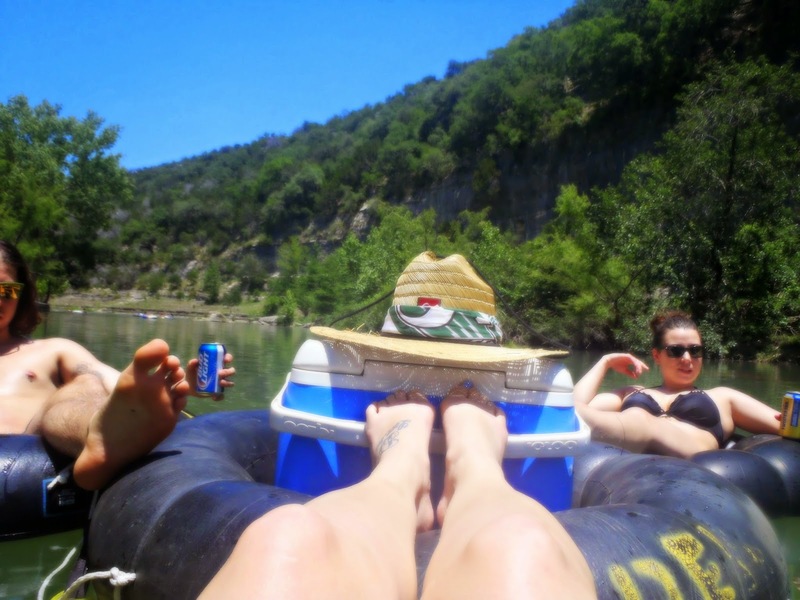 You wouldn't believe how tired you get after doing nothing but laying in a tube on the river all day! 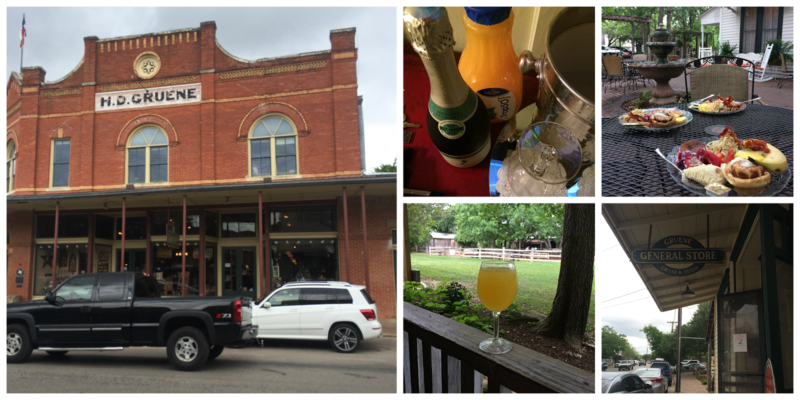 The next morning we packed up for our next adventure in Texas - heading to Gruene for a night. 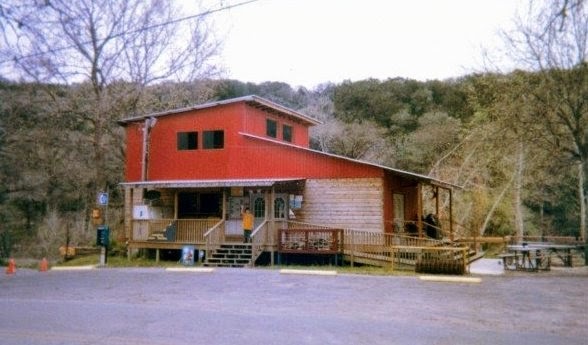 Kenton and I had been to Gruene on our first trip in 2001 and absolutely loved it. Its an old fashioned town, on the National Registra of Historic Places and is so quaint and I just love it so much! Before we left we said our first round of goodbyes to our aunt and uncle since we were heading to San Antonio to the River Walk after leaving Gruene. The Budweiser rep was at the store finalizing the order for opening weekend and he gave us a bunch of free merchandise and some new drinks to try. Score! I also took a bunch of pictures of the store since everything has changed SO much since the last time I was there. 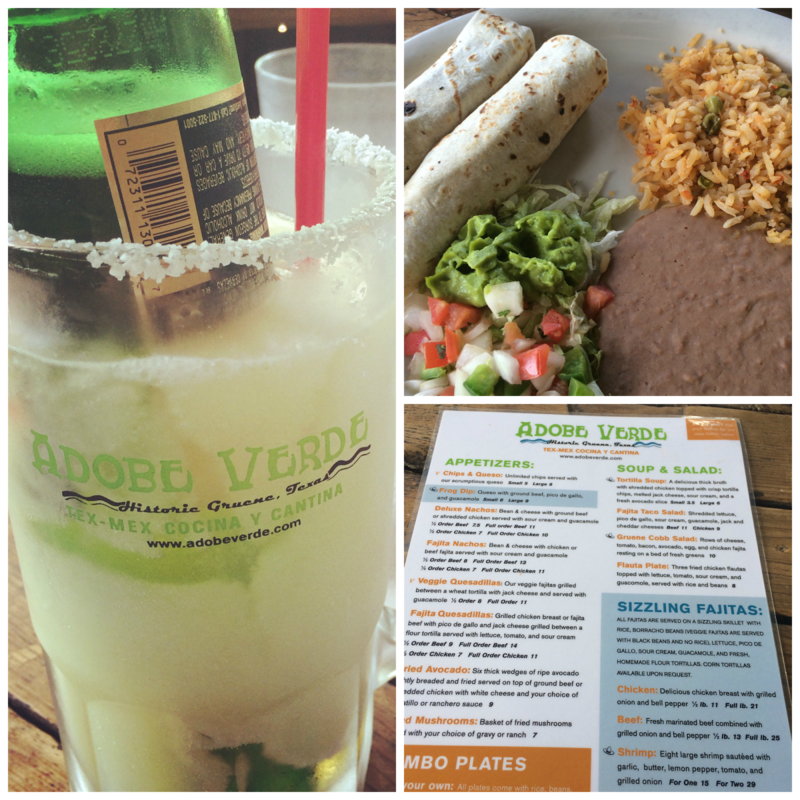 Our first stop when we got to Gruene was Adobe Verde for lunch. 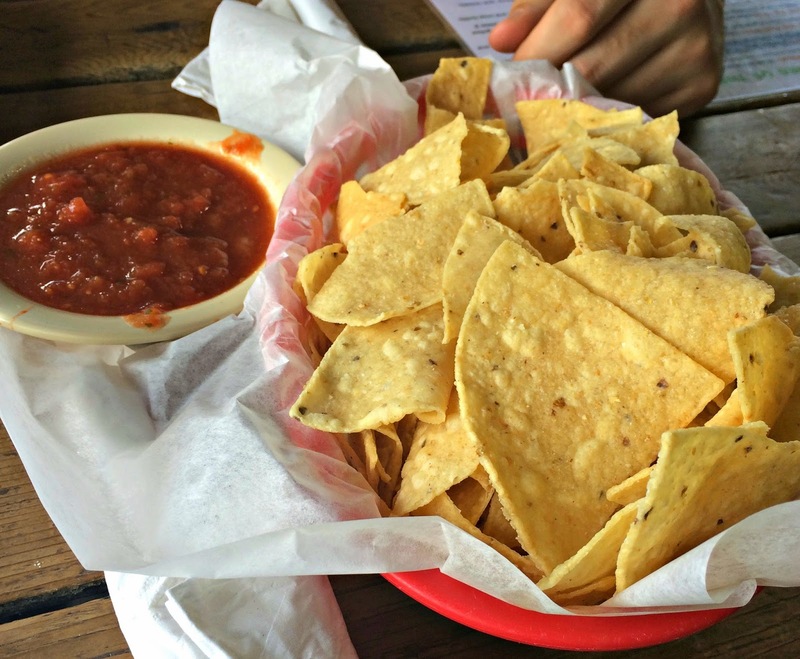 One of the best things about Texas is all the options for Mexican food. 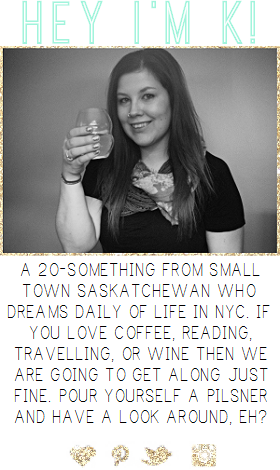 In SK my options are ZERO so I was loving life while there. We enjoyed our food and drinks while outside on the deck. The weather was tolerable since it was only May - there is no way us Saskatchewanites could handle that heat in the Summer without A/C - we'd melt! 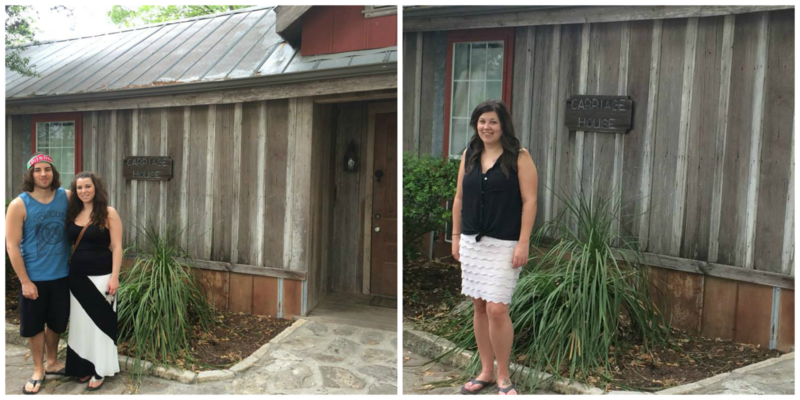 After lunch it was time to check into our room at the Gruene Mansion Inn. I had done extensive research trying to find the perfect room for us. 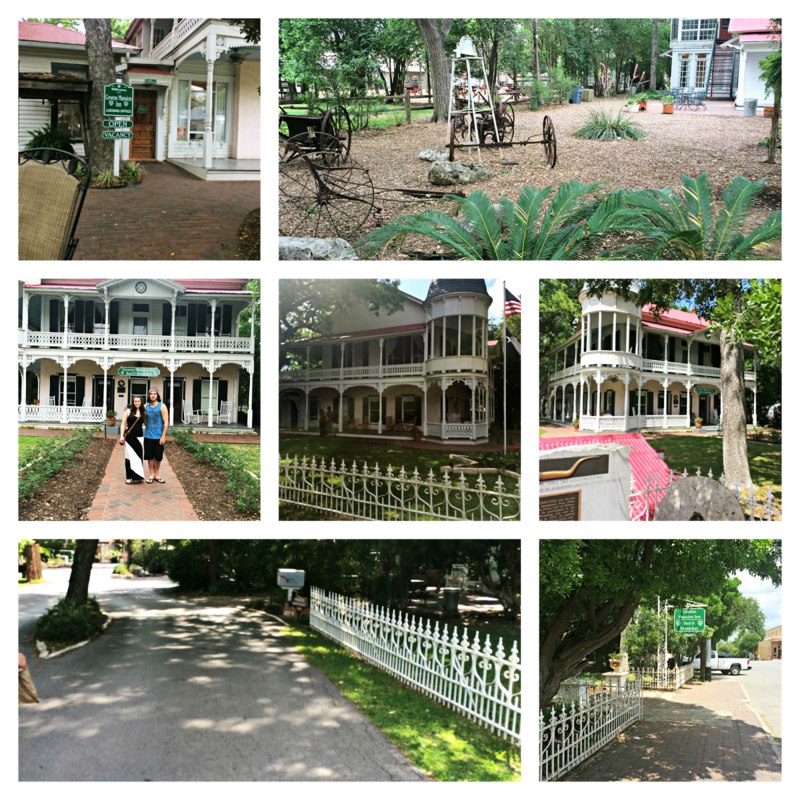 I LOVE Bed and Breakfasts and old houses so this was right up my alley. 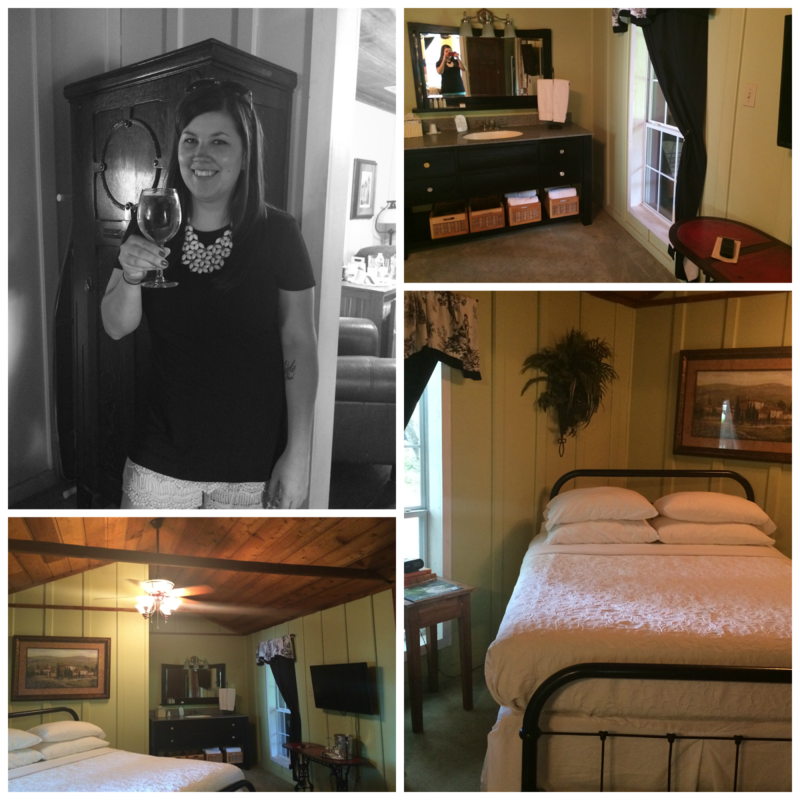 We picked the Carriage Haus out of all the rooms and it was PERFECT. 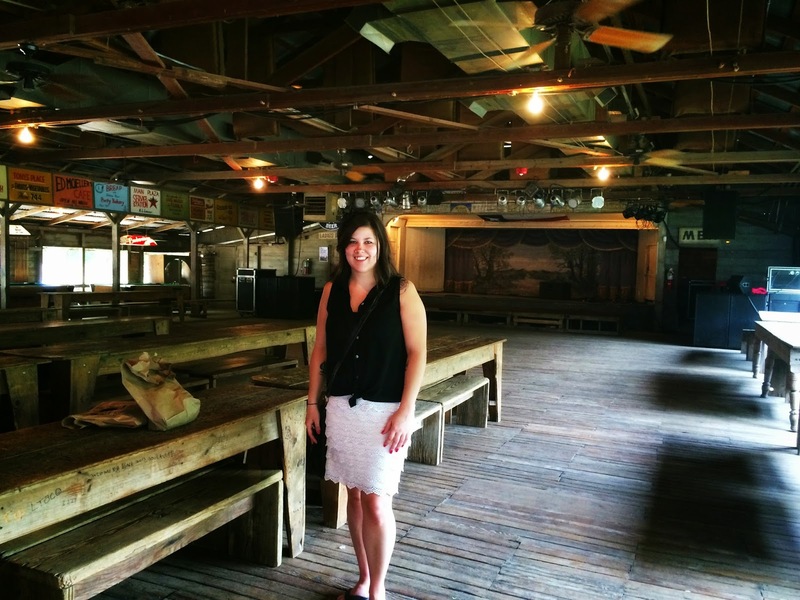 It was located right behind the main Mansion, had a deck with chairs that overlooked the Gristmill and Gruene Hall and everything about the inside was to die for. I loved the old style of the house and if I were to ever get into the 'tiny house' movement it would look exactly like the Carriage Haus. 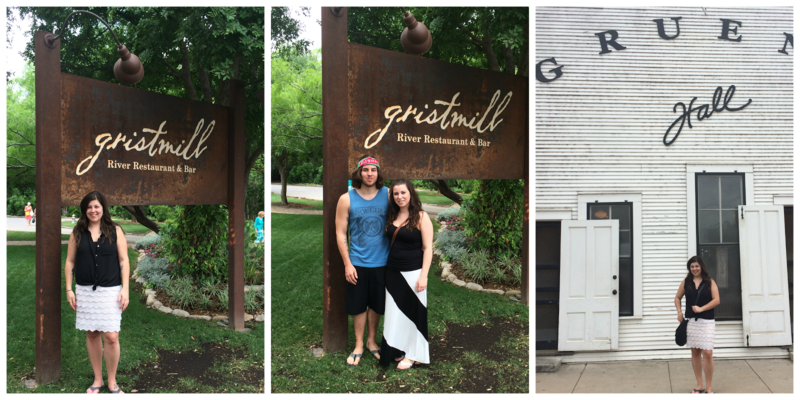 We were still full from our lunch at Adobe Verde so we didn't head over to the Gristmill for supper until after 7:30. 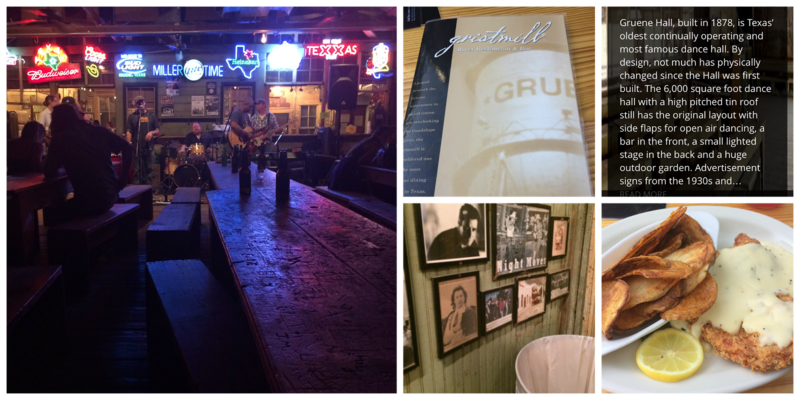 Going back to the Gristmill and Gruene Hall were pretty much the two things I was most excited for about our entire trip. You know how you think so much about something that you build it up so much, and then it ends up disappointing you? Well that definitely didn't happen. They were both everything I remembered and more. 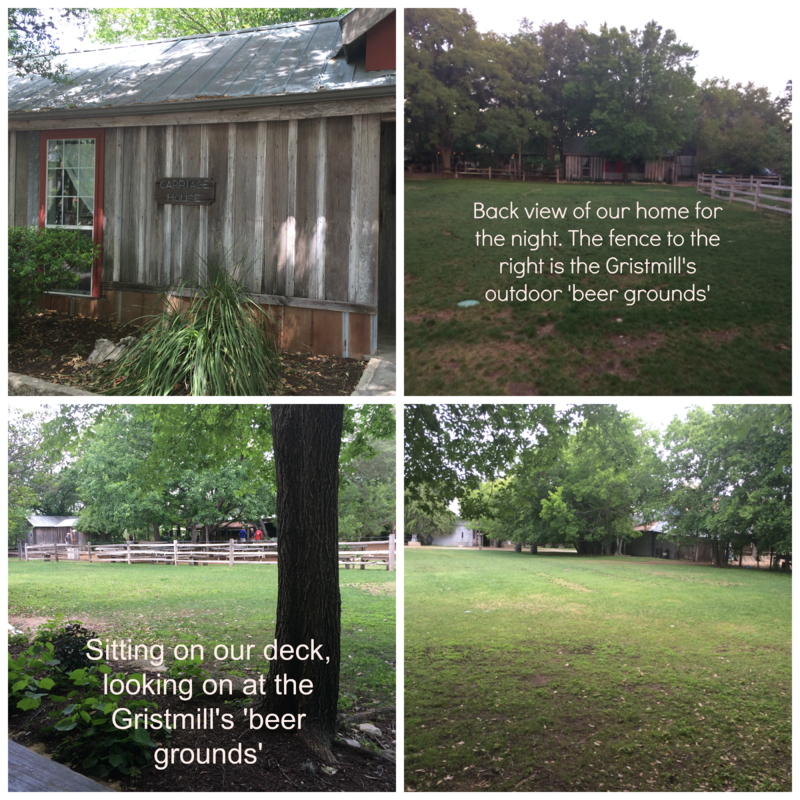 The outdoor patios of the Gristmill have awesome views of the river, and the coolness factor of the entire building being the old three story brick boiler room of a Cotton Gin is a 10+. The chicken fried chicken (that I've been dreaming about for over ten years) was even better than I remembered. 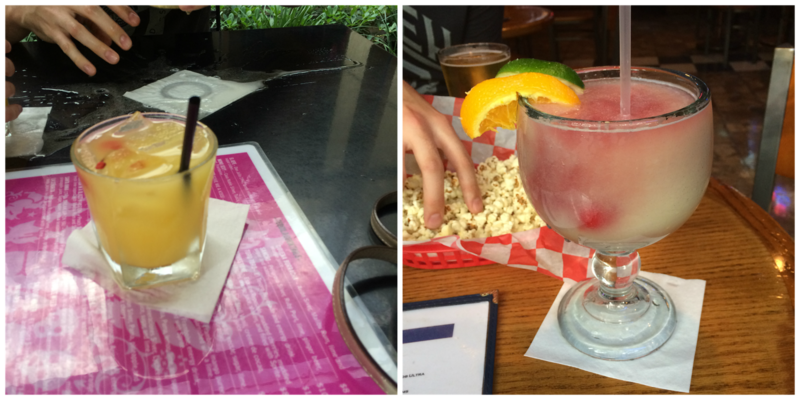 The margaritas were to die for - it was a perfect night. 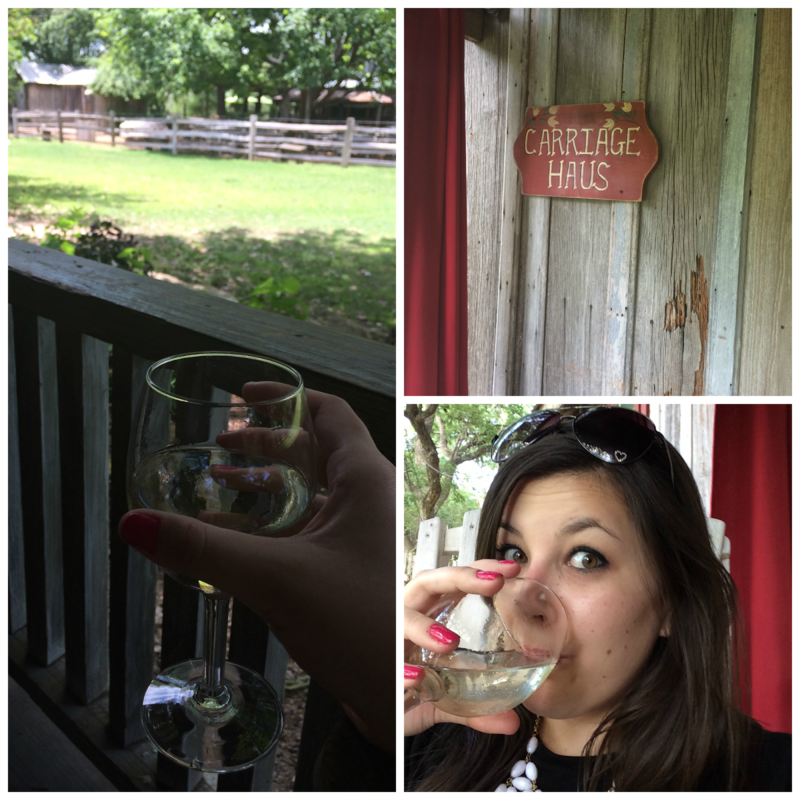 Just as we were about to leave Gruene (we had left the Mansion where the vehicle was parked and were literally heading out of town) we remembered that we hadn't went to any of the wineries, so we turned around (Kels and I couldn't miss out on that!). 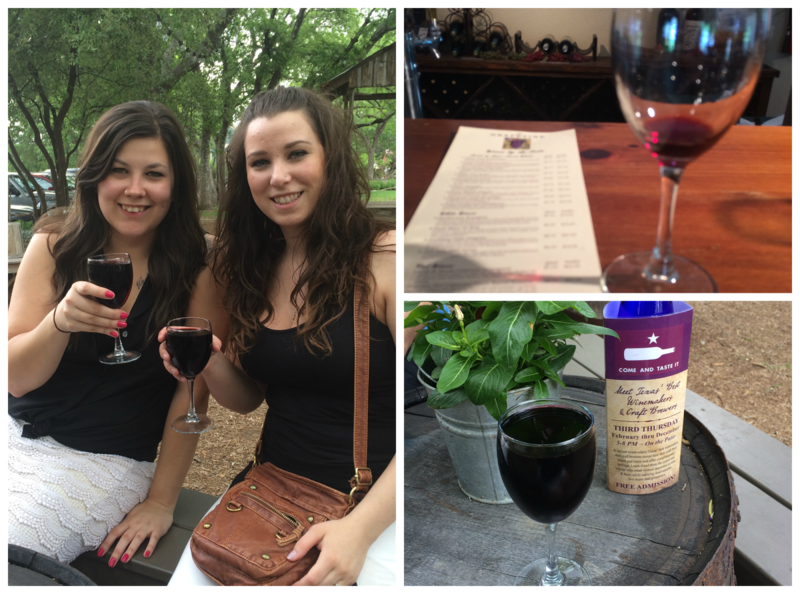 We went to the Grapevine and tested three different wines. Both Kels and I fell in LOVE with the Texas Southwind Blackberry wine (if there weren't rules about how much alcohol a person can bring back into Canada we each would have bought a case - so good!) 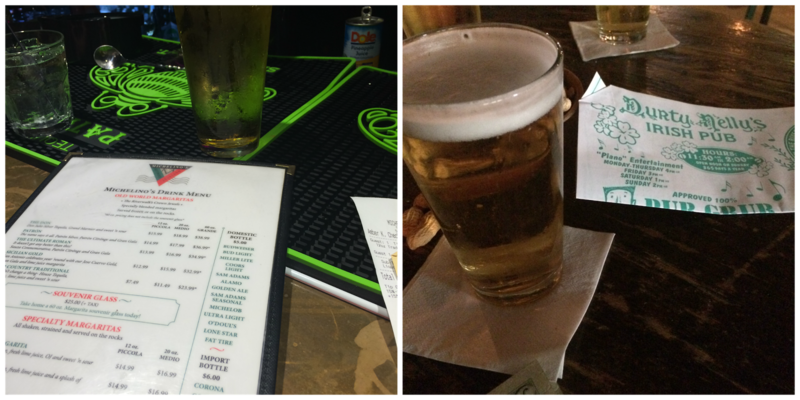 so we ordered a glass and went outside to the cute little patio area to enjoy it. Take note, it was barely noon and the guy at the bar filled our glasses SO full we could barely walk outside with them we were so afraid of spilling. We may have both ended up drunk by noon that day after the mimosas on our deck and then the wine (don't worry, Kenton was responsible and driving us to San Antonio). After our final goodbyes we headed down River Road one last time, on our way to San Antonio. 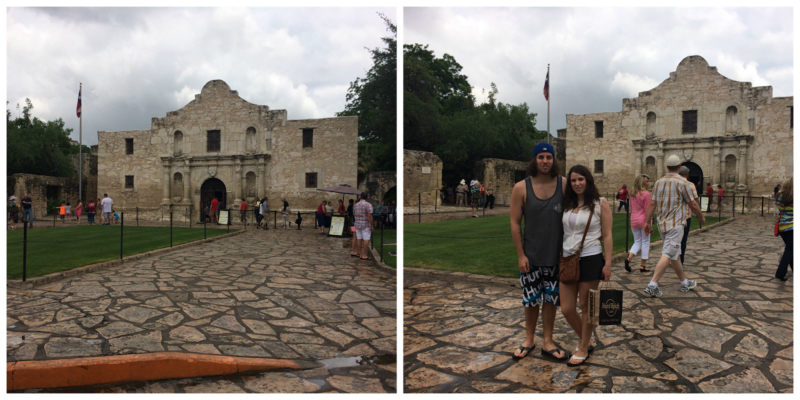 We got to San Antonio mid afternoon (its only about an hour away, even less depending on traffic). 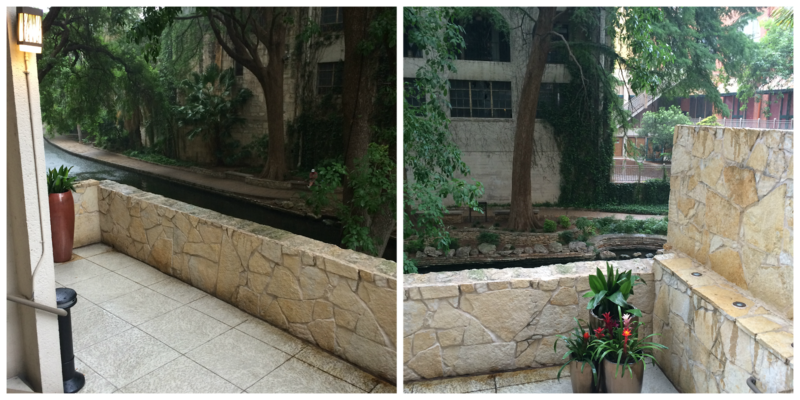 After driving around in circles trying to figure out how to get into our hotel (it was right on the River Walk so a little hard to navigate) we finally were able to park and check in before heading out to explore the River Walk. 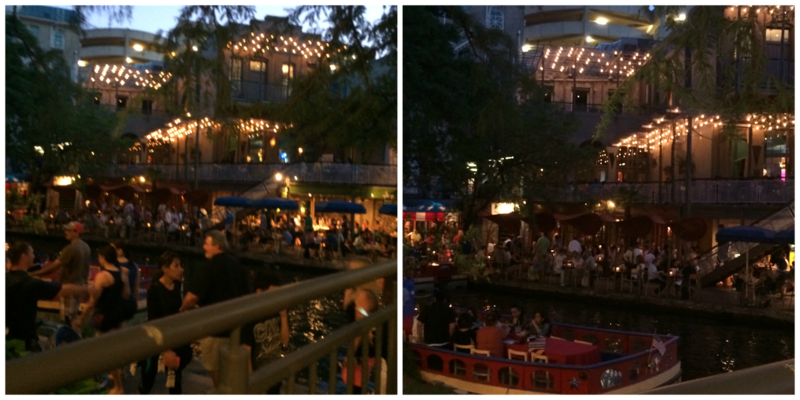 For the life of me I cannot remember what hotel we stayed at (I guess I should have gotten around to finishing this a LOT sooner) but it was right on the River Walk, we walked out the doors and booom we were there. So, if you were counting, we were actually only IN Texas for 8 days, the other two were driving through other parts of Canada/America, but #TenDaysInTexas sounded so much better #eightdaysinTexas and we were technically gone on our trip TO Texas for ten days so we'll go with it. If you're ever going to be in the New Braunfels area let me know and I can give you even more recommendations for what to do/see! 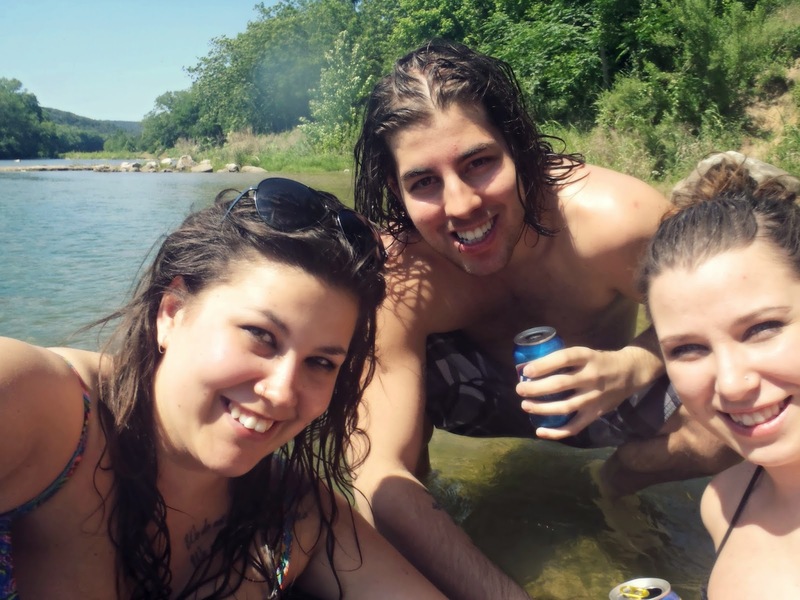 After finishing up this post I am missing Texas like crazy and may even be trying to convince my brother and SIL to move the planned Vegas trip for their Stagette/Stag to Texas, like we had drunkenly talked about while floating the river the second day. Wish me luck! I can't believe you drove all the way to Texas! I've only been to Texas once (Houston) and thought about driving back to Virginia instead of flying, and even that seemed too crazy! Ah! this makes me miss summer so much! Born and raised in Texas and I loved your recap! My husband is Canadian and now I'm itching to get his family down here and show them around!